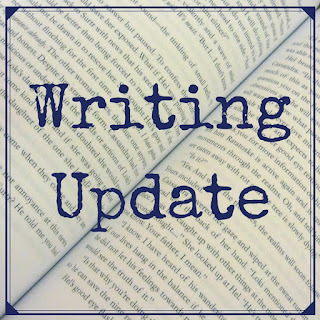 Welcome to the second of my bimonthly writing updates for 2017. I've been in something of a writing slump lately. The closure of two of my publishers got me down, especially given the lack of royalty payment from one of them. Everything seemed so futile and I had no motivation to write. Luckily, in the past few days, some new story ideas have sprung to mind, so once I finish my current editing job, I hope to muster my enthusiasm and get writing and submitting again. Wish me luck! I have several works ready for submission once I decide which to send where, and when. 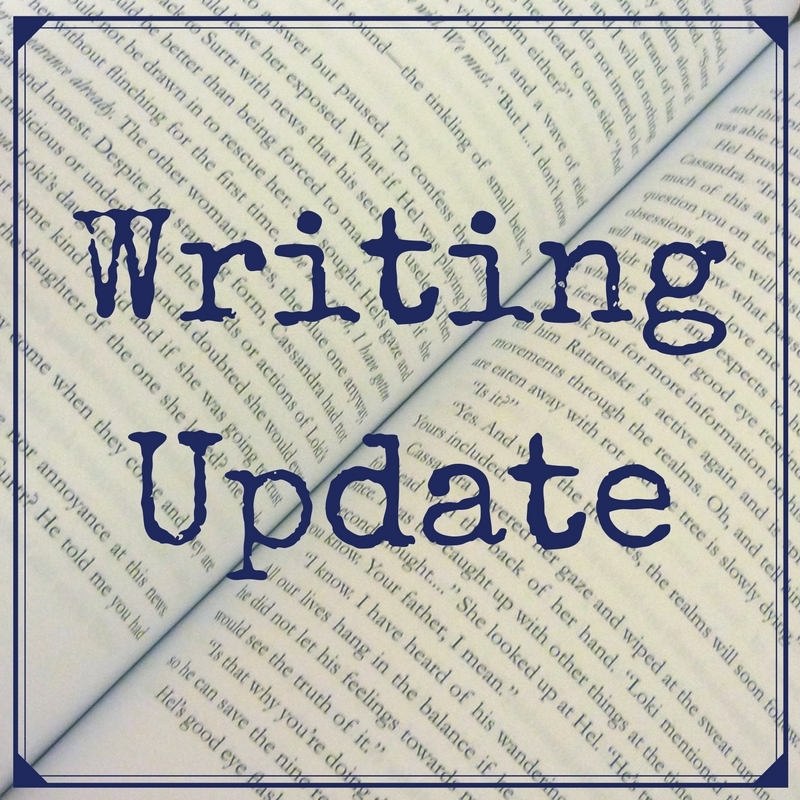 In the meantime, I have strong ideas for two new urban fantasy/paranormal novellas/novels. I am waiting to hear back from publishers regarding a short story and a novel I submitted. Hopefully I'll have more news on those for you in the next update. Ruffle My Feathers (MM contemporary anthology short) - NineStar Press - Out Now! You are an incredibly gifted writer so please don't get discouraged! Glad to hear you have some upcoming publications and some new ideas to work on! Hi Jayne. Thanks for the kind words and support. You'll be pleased to know that, this week, I submitted an older work that had been sitting waiting for a few months, and now I plan to rework one of the titles returned to me in the publisher's closure and also start something on those two new ideas I mentioned in my post.